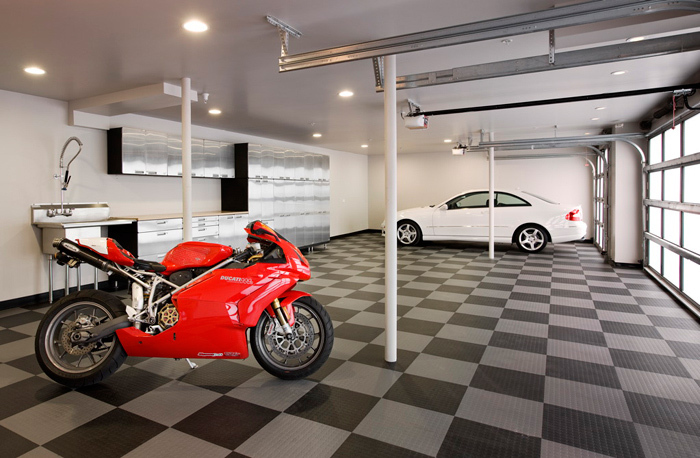 A sink in your garage solves a lot of problems with bringing dirt and grease into your house after working on a project in your garage. If you put in a cheap garage sink, you'll soon find out that plastics tend to hold grease and stain easily if you leave any rusty shovels or car parts in them. A porcelain sink would get ruined the first time you dropped a car part in it. We carry stainless steel sinks that are made to take abuse in your garage. Our garage sinks have options for hand soap dispensers, eye wash stations, built in trash cans, and even electric sensors that will turn the water on and off when your place your hands in the sink. If you are the type of person who uses their garage for projects, you know a garage sink can save you a lot of time allowing you to wash your hands during a project. After you pull the oil filter on your car, wash your hands in your sink before you put the new oil filter on. Are you a gardener? After you've sprayed your plants with bug repellent, wash your hands off before you pick your vegetables. 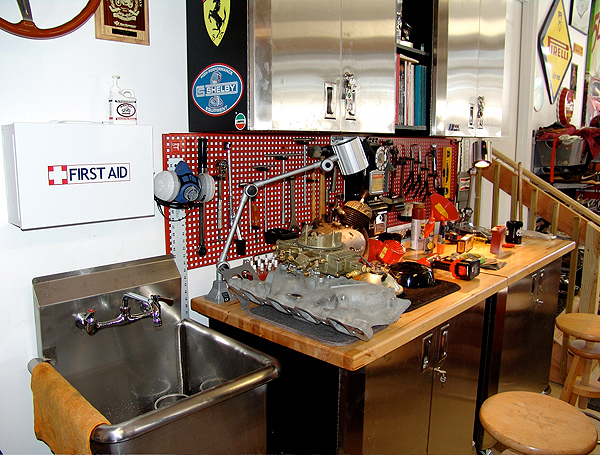 Having a garage sink can really cut your project time down and make them a more enjoyable.